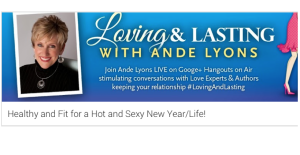 I was super happy and grateful to join Ande Lyons on her “Loving & Lasting” show on Friday, January 10, 2014 to offer tips for anyone over 40… tips for getting a leg up on fitness and health and making 2014 YOUR YEAR. I’ve often talked about ways you can make THIS hour, THIS day, THIS month and year YOURS – but here are some cool things to make it real for you. There are NO excuses now. 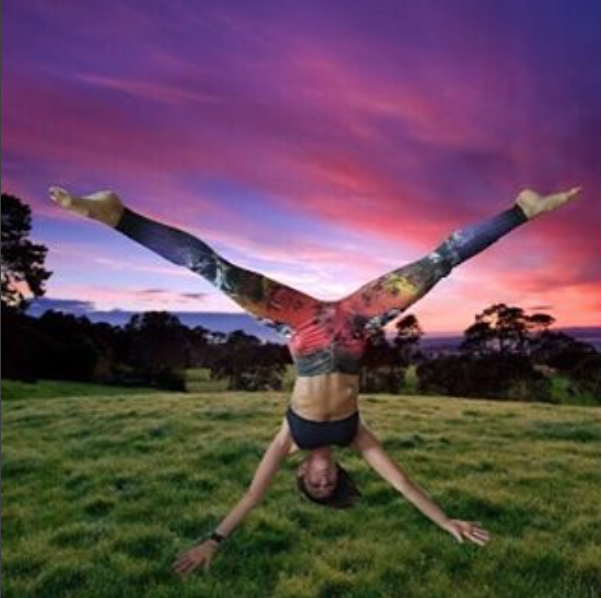 These are easy things you can do now to drastically change how things are going in your world… and in your health and fitness realm. I PROMISE YOU HAVE NEVER HEARD SOME OF THESE AMAZING LITTLE TIDBITS! There WILL be a quiz. And besides… it’s FUN. So get to it… and if you have comments or questions, please leave them below.